The Honeywell Home Room Air Humidifier Filter will keep your humidifier going strong. 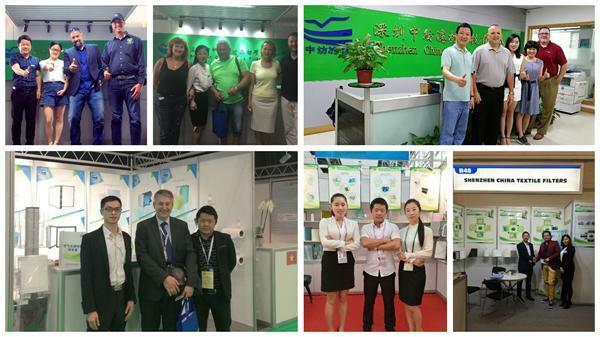 It works with assorted humidifiers from Holmes, Sunbeam, Touch Point, Hall, White-Westinghouse and Bonaire. Impurities in the water of your humidifier can cause wear, limiting the life of your humidifier. 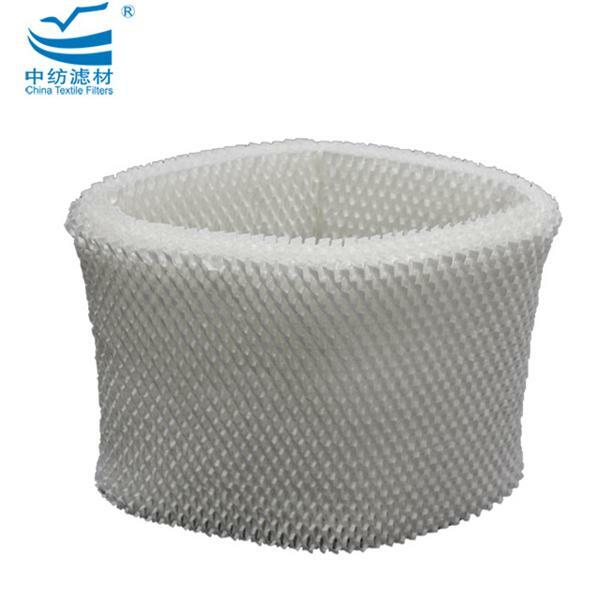 This filter traps impurities and removes them from the water for a longer humidifier life. 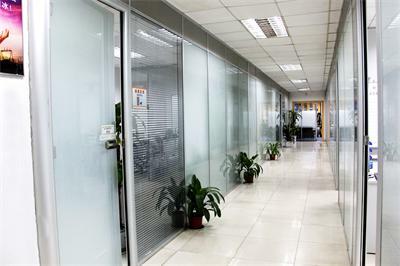 You can trust in the strength of the aluminum reinforcement of the Honeywell Home Room Air Humidifier Filter. 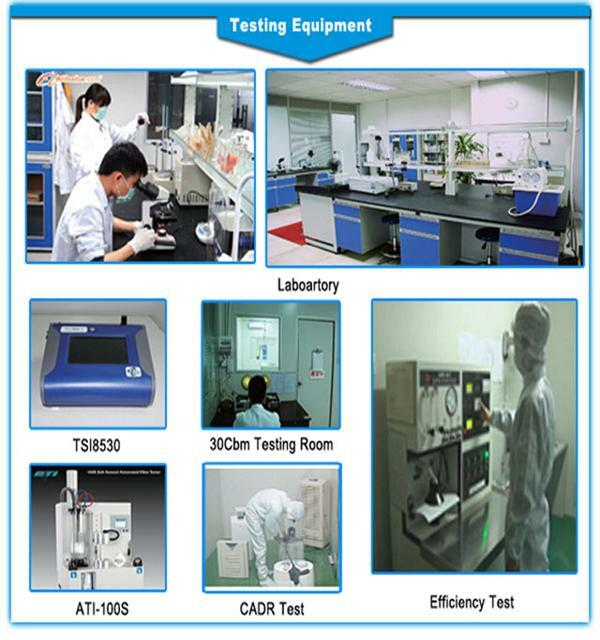 It`s up to 150 percent stronger than other filters. 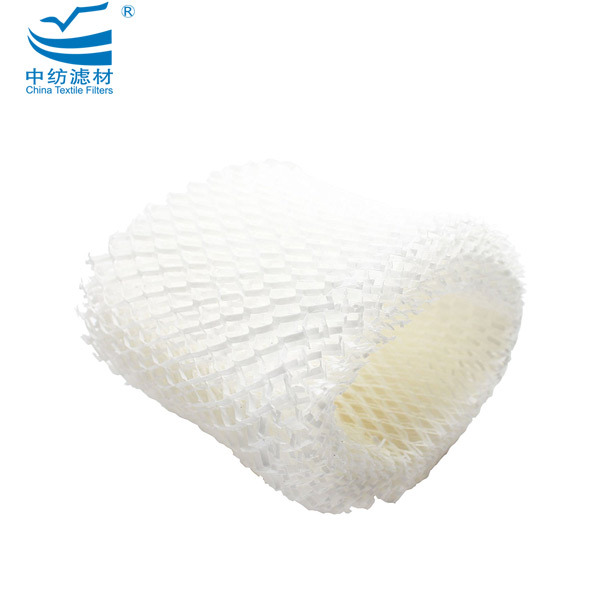 With this filter, you`ll have a more efficient and effective humidifier. 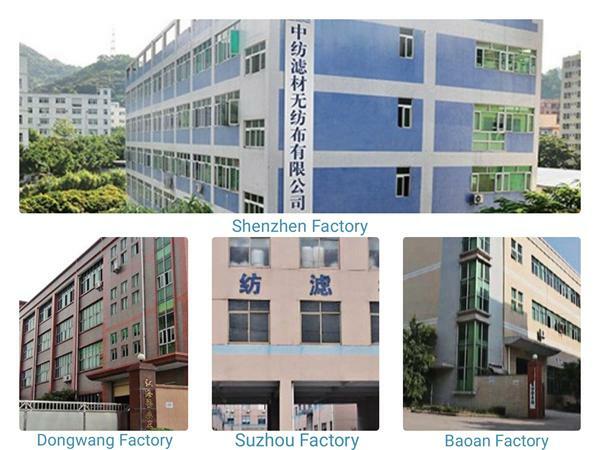 Shenzhen China Textile Filters was established in August,2004. 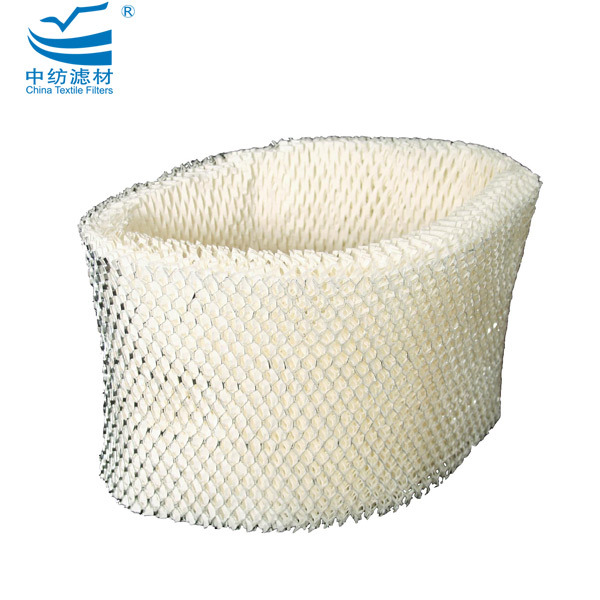 An integrated enterprise, specialized in manufacturing,researching and developing all kinds of filter materials and non-woven fabrics. 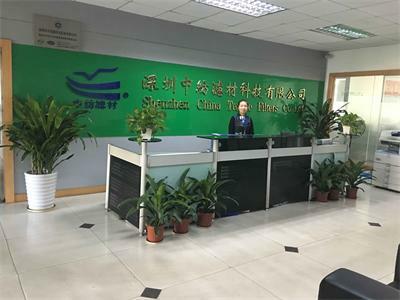 We have a group of high-level technicians, advanced equipment of melt-blown fabric, air filter paper, pocket filter media, mini-pleat filter pack, HEPA filter media, etc. 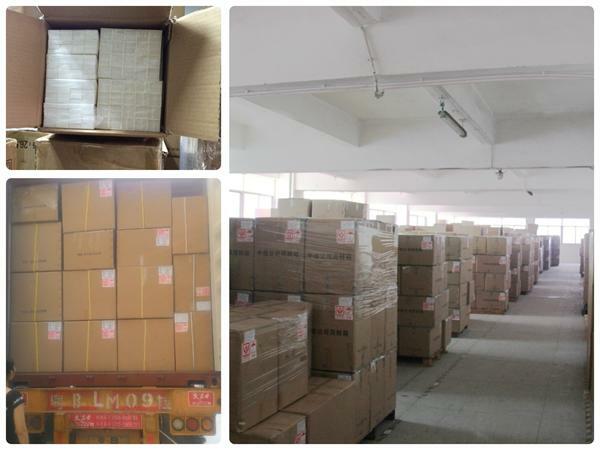 Our main products are primary air filter media, bag filter materials, HEPA filter media, humidifier cooling pad, air filter paper, spraying coating industry filter media, melt-blown non-woven fabric, activated carbon air filter media, honeycomb activated carbon filter, photo catalyst filter, nano-silver filter, etc. 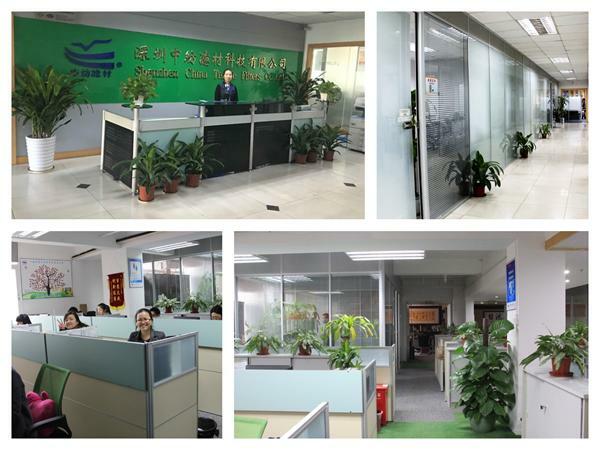 Those products are widely used in clean room, laboratory, HVAC system, medical electronics and other industries of air purification. 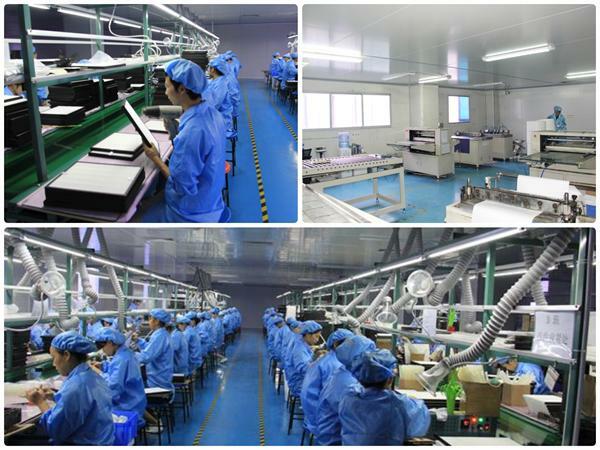 After years of development, our products spread all over the world and become the leading production and supplying base of filter materials in the world. 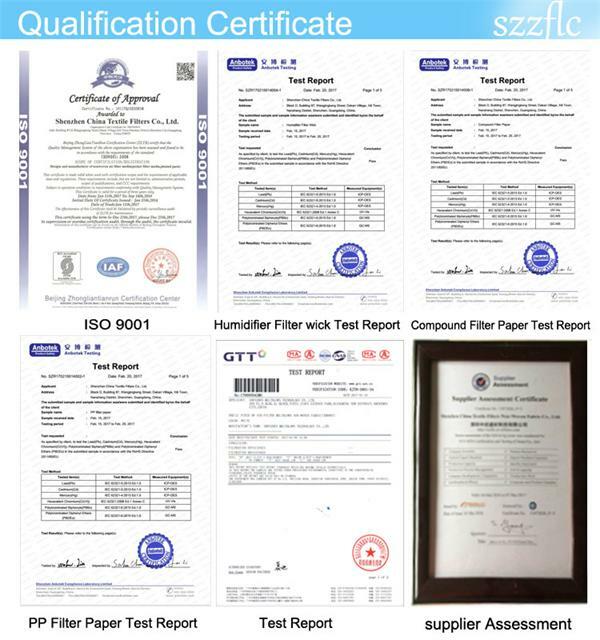 Through high quality standards and strict requirements, we have acquired the honored certifacates of "CHINA TOP TEN FILTER MATERIALS ENTERPRISES ", "SHENZHEN HI-TECH COOPERATION", "SHENZHEN FAMOUS BRAND", "SCIENCES AND TECHNOLOGY INNOVATION ENTERPRISES OF SPUNBOND MELT BLOWN NON WOVEN INDUSRY ", as well as "ISO9001:2008 quality management system certificate" and our own patent technology. 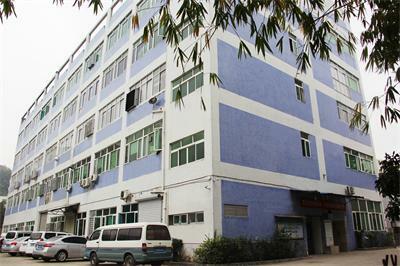 Factory Location: Building 87-3d, Wangjinken Street, Dakan Village, Xili Town, Nanshang District. Shenzhen, China.